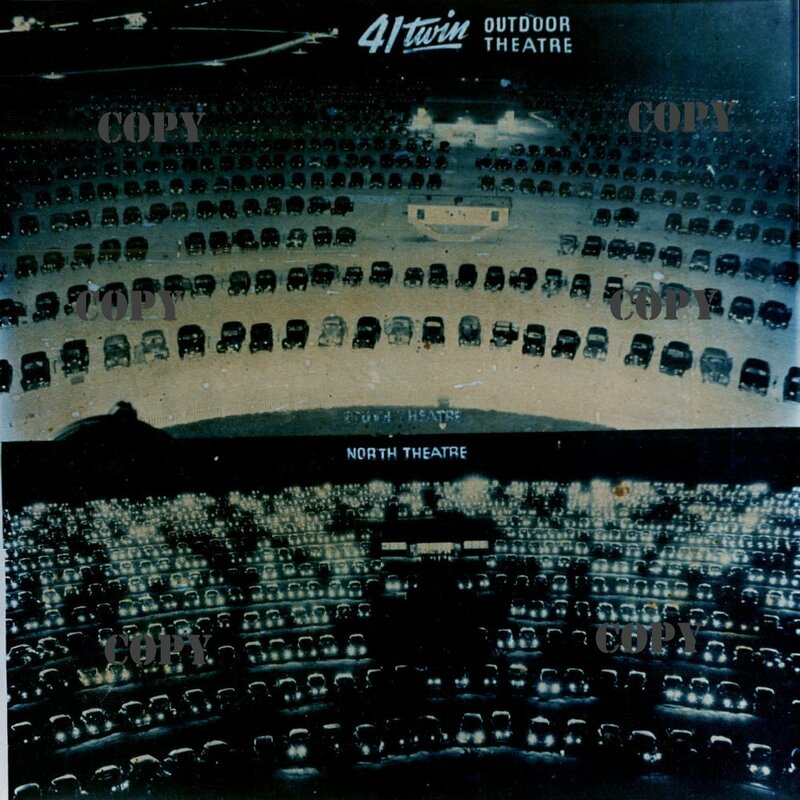 This is a picture of opening night in 1949 or 1950 at the 41-Twin drive-in theater in Franklin! The picture was taken from the top of the main screen tower in the center of the drive-in. Warning: The picture is over 200K and will take some time to load. Thanks to Dave Wrasse for the picture!